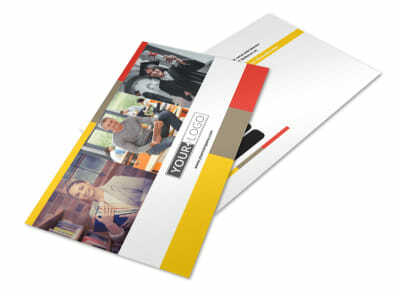 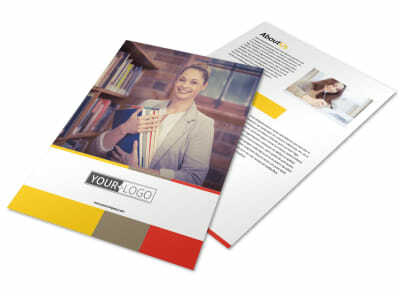 Customize our Adult Education Business Card Template and more! 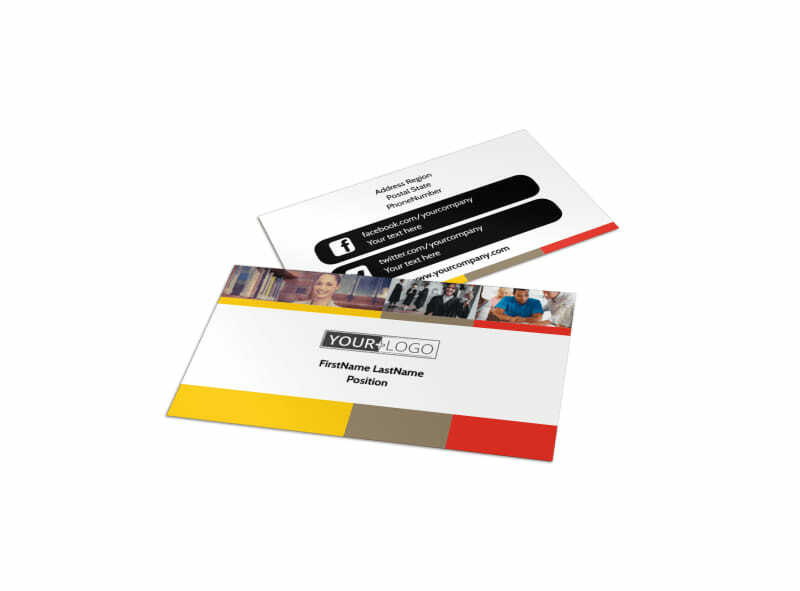 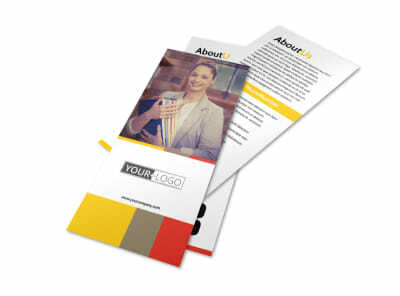 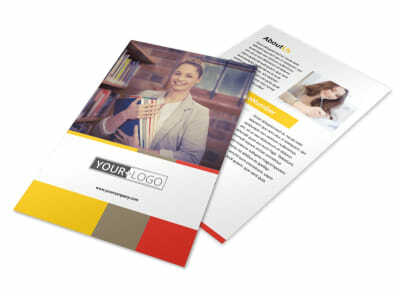 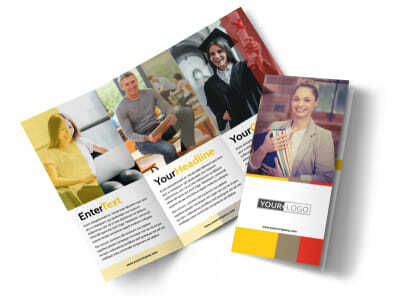 Encourage clients to better themselves with adult education business cards made with our easy-to-use template. 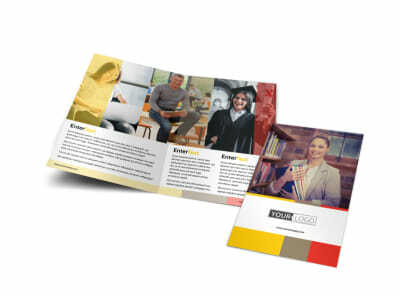 Customize the front of the card with pictures from your adult learning center, add your company logo, and fill in all the contact info needed for your clients to start on their way to higher learning.